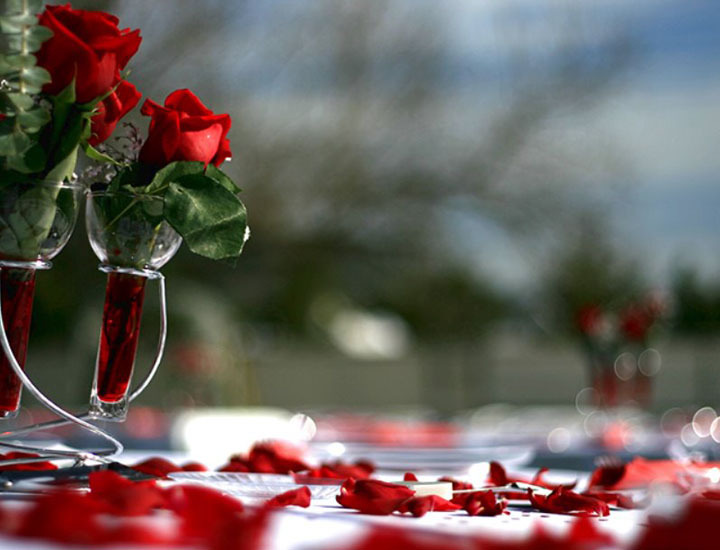 Valentine's Day is the most romantic holiday of the year, give yourself a stay at Sangallo Palace Hotel, breathes the suggestive atmosphere of the historic center of Perugia. You can chose betwin BB offer or with a romantic Candle Light Dinner for 2 people to enjoy your stay. Internet Wifi in room, access to our indoor pool and gym are included! Do not miss our special offer!